How to have a fabulous fall garden. Mark Cullen is here with his floral facts on what to put in your garden now, to make fall a bloomin’ success. 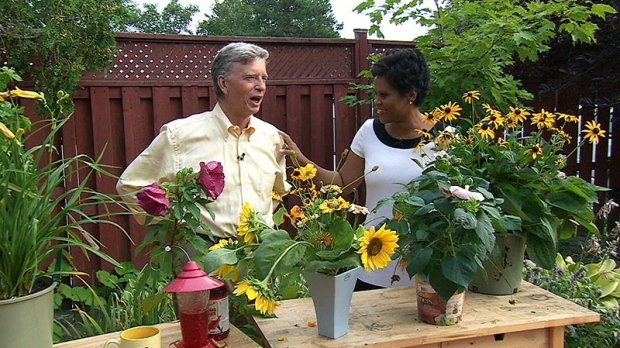 Watch the segment on http://canadaam.ctvnews.ca/gardening/mark-cullen-plant-now-to-get-fabulous-fall-flowers-1.1410308.